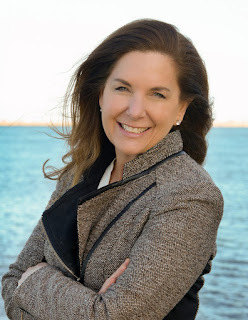 Working back with Save the Harbor Save the Bay with the April Vacation events brought back so many memories from the summer. On Tuesday, being with the kids at the Children's Museum and looking at their faces light up when they saw Larry the Lobster. They could not believe they were able to a real, living lobster. That is not an everyday thing for kids to see and they seemed so fascinated by him. 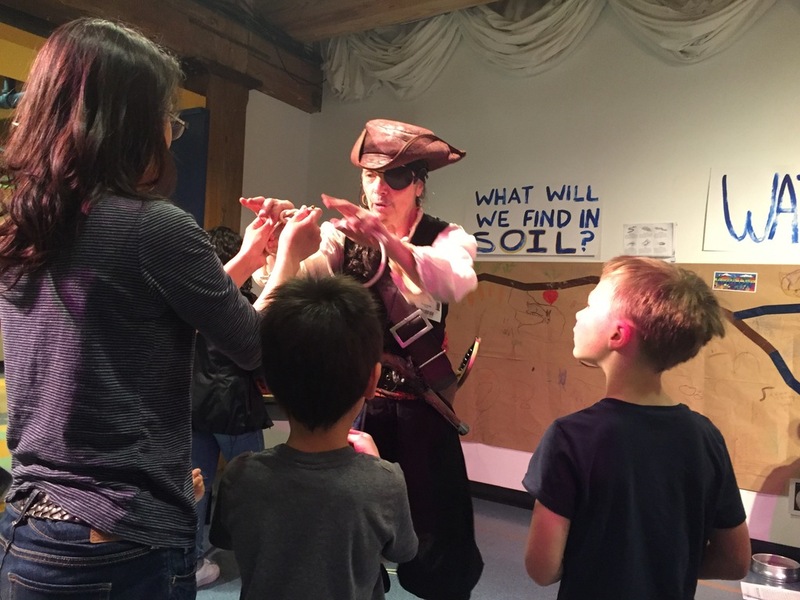 The famous "pirate" Mary Read came to the museum to tell spirit stories to the kids and learn about the ghost of the Harbor Islands. 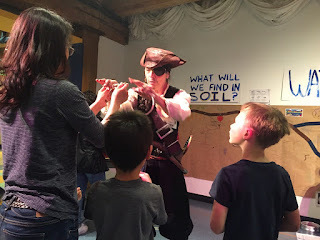 When it came to Mary Read asking questions about her stories, surely the kids were listening because they were able to answer the questions so quickly and were excited to receive some of her pirate treasures.